Vendor Applications for the 2019 outdoor market season open in mid-February. Please go to managemymarket.com to apply. Please note that there is a non-refundable $15 application fee and acceptance is not guaranteed. Vendors are chosen by a Market vendor committee with a market-wide approach to ensuring product availability, variety, and quality for Market customers; preference is given to locally grown & hand made products. Generally, multi-level marketing businesses or mass produced goods are not eligible. 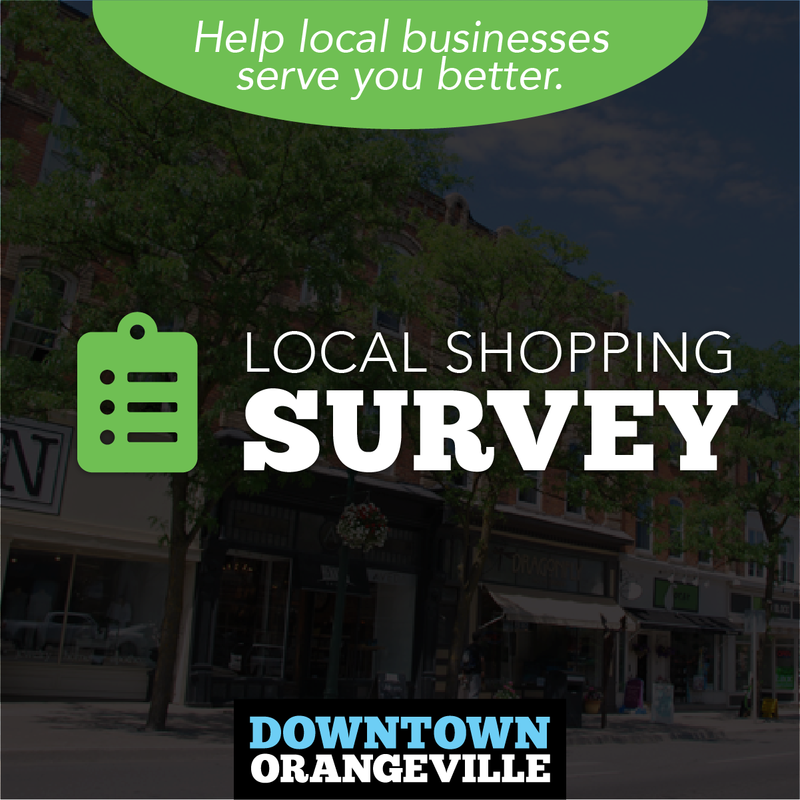 If you have any questions before applying, please call 519 942 0087 or email info@downtownorangeville.ca. 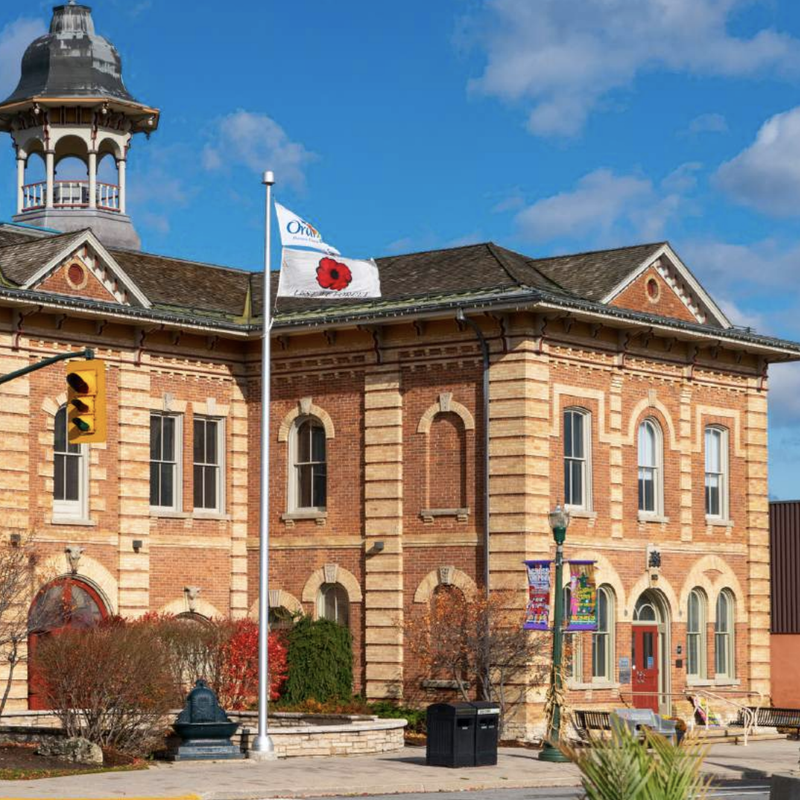 Orangeville Winter Market: Every other Saturday, 9am – 1pm early November through late April. Orangeville Farmers’ Market: Every Saturday, 8am – 1pm early May through late October. Nothing beats the taste of biting into a tomato picked fresh from the vine, or breathing in the scent of bread pulled fresh from the oven. Operating Saturday mornings from May to October the Orangeville Farmers’ Market features the best in fresh produce, fruits, locally raised meats, fish, flowers, home baked goods and unique artisan crafts. Spend time getting to know the vendors who lovingly grew the produce, created mouthwatering treats or crafted one of a kind pieces. Learn where your food is coming from, why you should be eating it and how you can prepare it to please even the pickiest eater at your table. 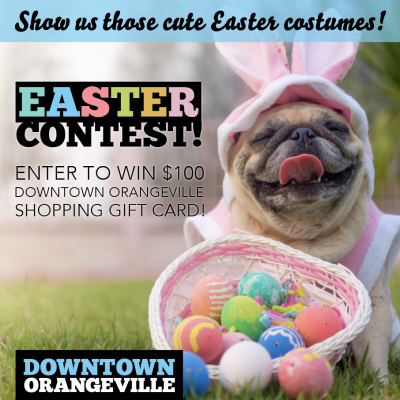 Located directly beside Town Hall on Second Street, the Orangeville Farmers’ Market features free weekly draws, live entertainment, special events and activities for the kids. Would you like to submit a local event to our calendar?